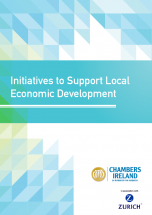 Chambers Ireland recently launched our guide to local economic development entitled, Initiatives to Support Local Economic Development. 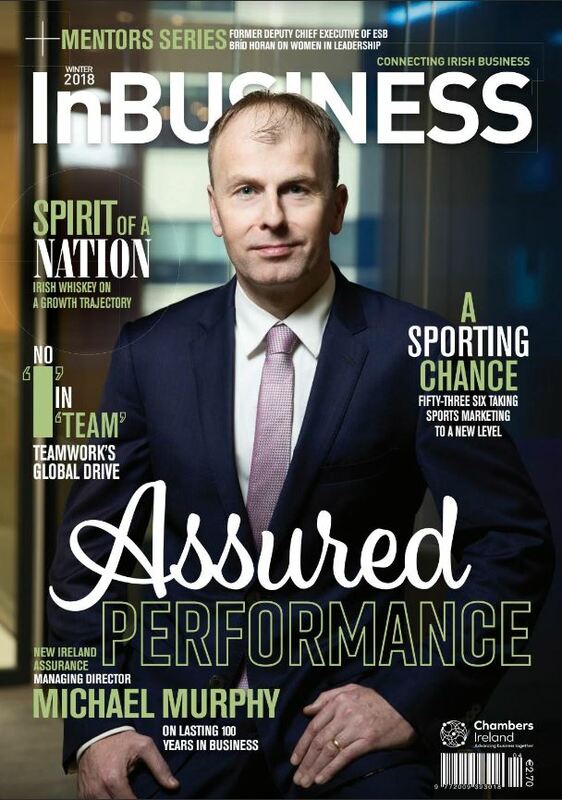 The guide was produced in association with Zurich Ireland with support from the Department for the Environment, Community and Local Government. 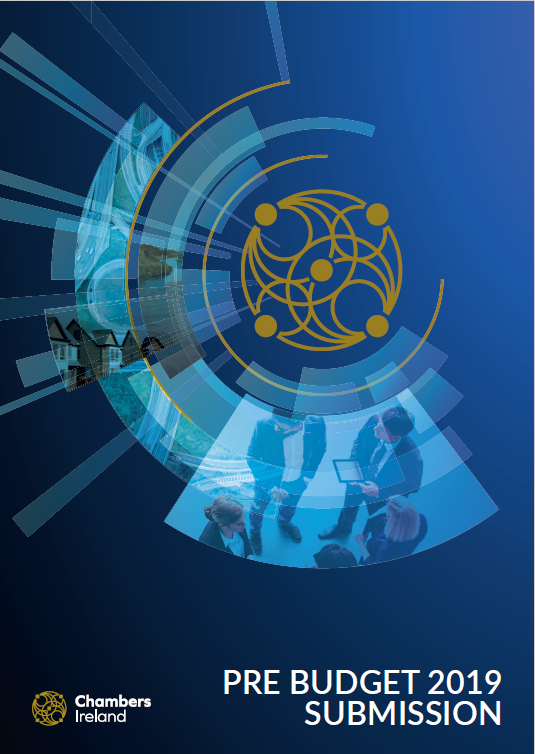 The guide contains best practice examples from twenty two Chambers of Commerce, Local Authorities and Local Enterprise Offices. 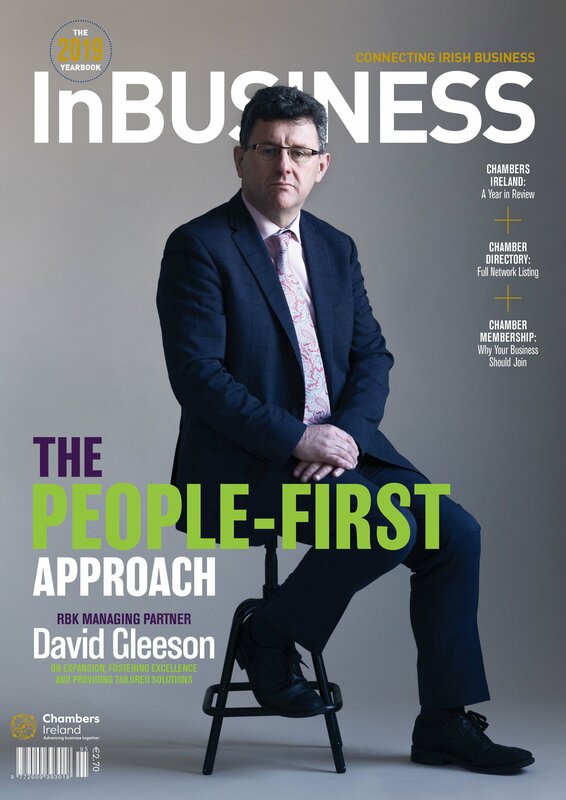 The publication of this guide is timely as it shows just how much hard work is taking place throughout the country with great initiatives to make our towns and cities more attractive places to work and live. You can download a pdf version of the guide by clicking here.